Marion…. State Representative Dave Severin (R-Benton) will be hosting a free educational seminar on identity theft. The seminar will be held on Thursday, July 27, from 5:00pm – 6:00pm, in the conference room of Franklin Hospital, 201 Bailey Lane, in Benton. All are welcome to attend. Identity theft is a growing problem affecting more people now than ever before. In 2016 $16 billion dollars were stolen from about 15 million people across the United States. This educational seminar will teach you how to catch identity theft early, what to do if you become a victim of identity theft, and steps you can take to prevent identity theft in the first place. 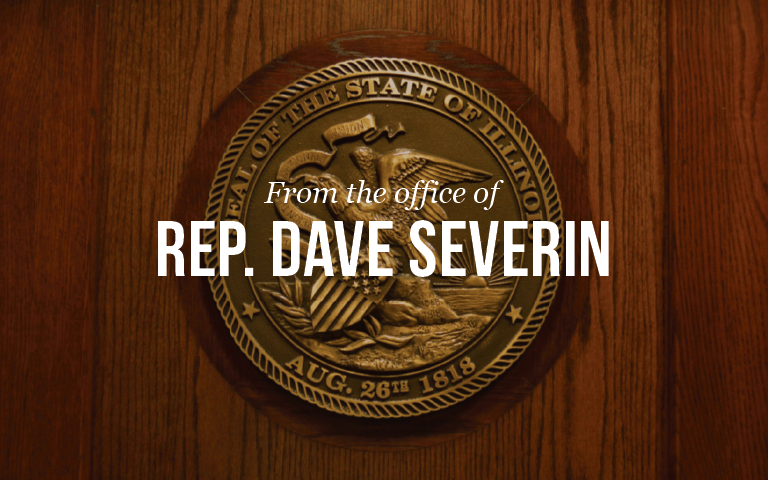 Rep. Severin has partnered with professionals from the Illinois Attorney General’s office who will show you how to protect your credit cards, social security number, and other personal and financial information. If you have any questions about the seminar please feel free to call Representative Dave Severin’s office at (618) 440-5090 or email him directly using the contact form at www.repseverin.com.